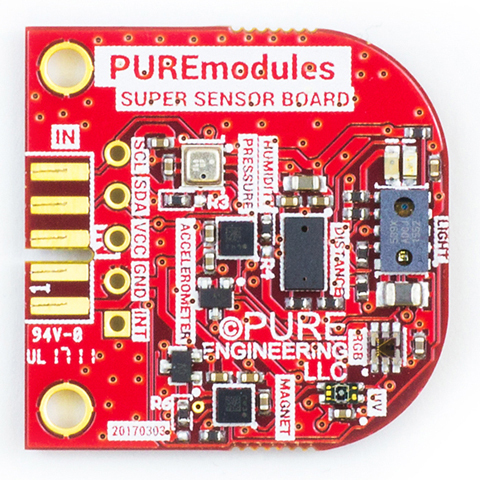 This kit includes one nRF52 COREmodule, one SUPER SENSOR Module, one Program Adapter, one Passthrough Module, and four PUREmodules Connectors. Get a great price on this unique prototyping platform. One nRF52 COREmodule, one SUPER SENSOR Module, one Program Adapter, one Passthrough Module, and four PUREmodules Connectors. 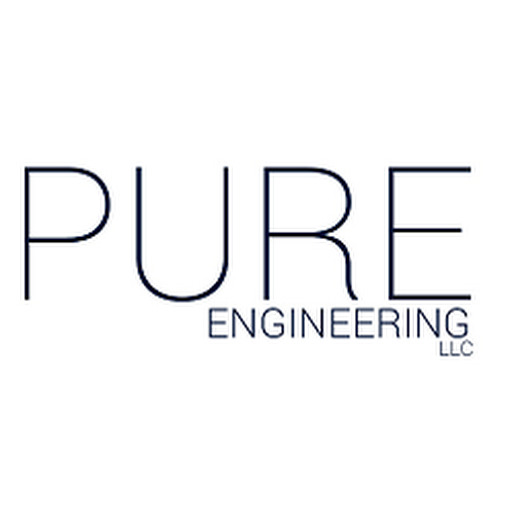 I have just created the GroupGet for PUREmodules Kit! We have been working hard these last several months after the kickstarter working on examples and making it easier to develop code out of the box. We are ready for the next round of users to take advantage of our rapid prototyping development kit. GroupGets.com will be helping us to queue up orders for our next round of hardware. If you missed the kickstarter, this is your next chance to get your PUREmodules development kit.